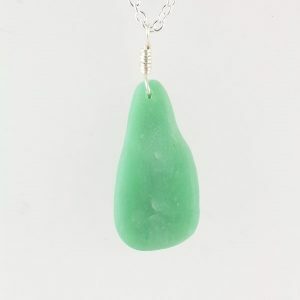 Here you find my faux beach glass collection. 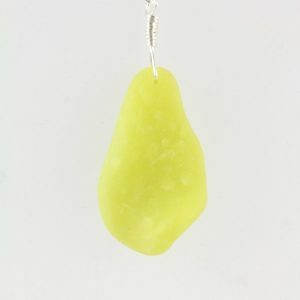 I learnt the technique for making these pendants from the “Faux Glass Effects in Polymer Clay” tutorial by Ginger Davis Allmann. 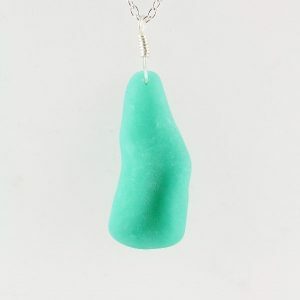 These pendants are handcrafted with polymer clay. 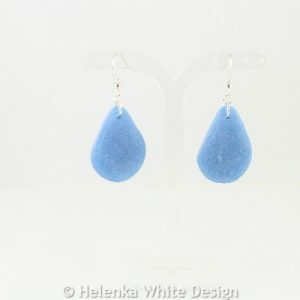 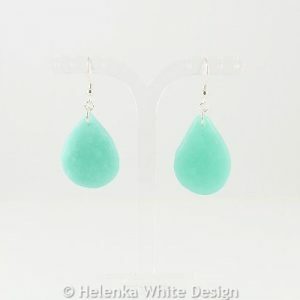 Faux beach glass earrings in blue – handcrafted with polymer clay and alcohol inks. 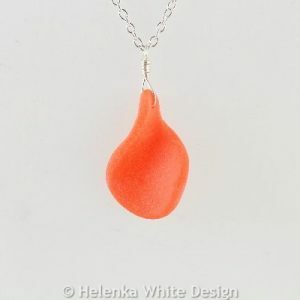 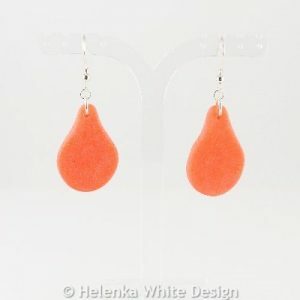 Curved faux beach glass pendant in orange, handcrafted with polymer clay and alcohol ink. 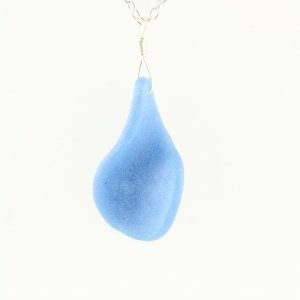 Curved faux beach glass pendant in blue, handcrafted with polymer clay and alcohol ink. 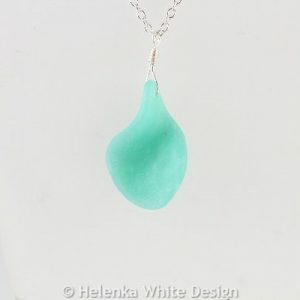 Curved faux beach glass pendant in pink, handcrafted with polymer clay and alcohol ink.